Running continues to appeal to new demographics. So the running target market is very broad. How would you describe your exercise and running regime? Would you rather run on a treadmill or complete a 10km mud run? 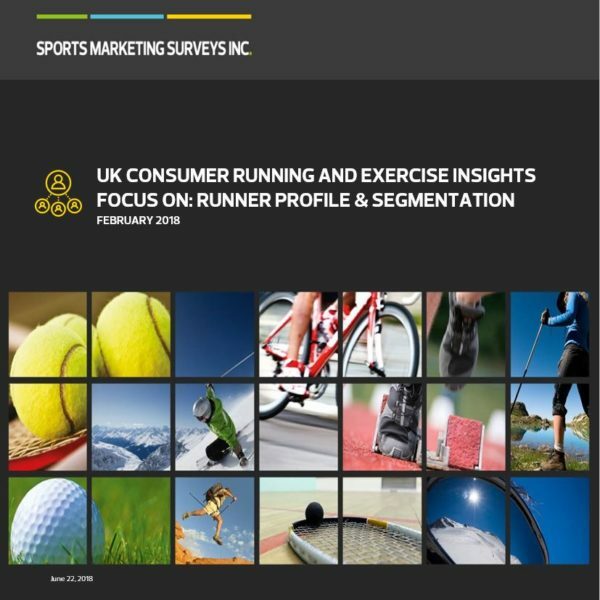 This research study provides an insight into the different types of runners and forms of exercise they enjoy the most and therefore will help target your approach more effectively. The running profile and segmentation report is part of our UK Consumer Running and Exercise Insight series.